Every Saturday 3 pm - 4:30 pm at Gurdwara Sahib. This weekly recitation is held by Gurdwara Sahib Ladies. Sadh Sangat Ji, Along with Family & Friends, Please Join Us ! 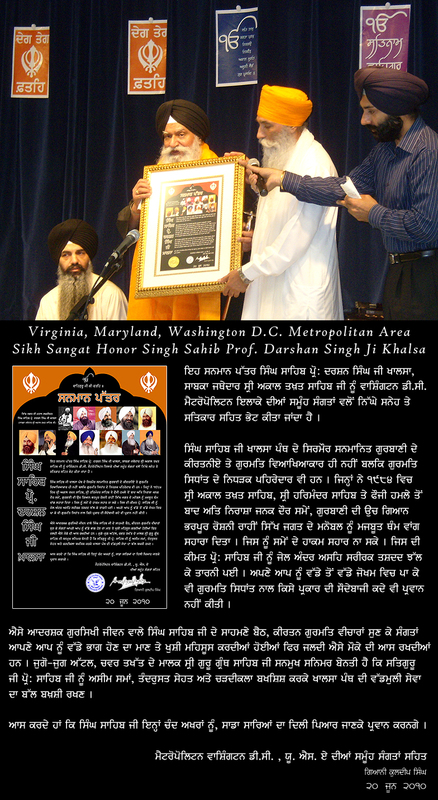 Diwan Notice Flyers will be posted on Website, Facebook,Twitter, and sent to email distribution list. Below, please subscribe to Gurdwara Sahib mailing list. Please let us know in advance so proper booking can be applied.